Privacy first and foremost: what do we do to protect the data of your clients? There is only one thing that we consider more important than the user-friendliness of the Zintouch platform. And that one thing is the safety of our platform. In providing care by definition privacy-sensitive data are involved. Below you will find a short summary of the measures we have taken to protect the data of your clients. Would you like to receive more detailed information on this? Please do not hesitate to contact us. 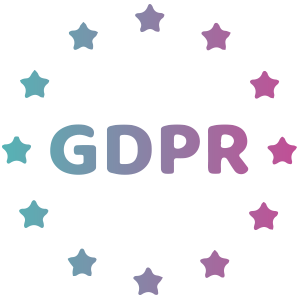 We process personal data ‘by default’ and ‘by design’ according to the Algemene Verordening Gegevensbescherming, or the General Data Protection Regulation (GDPR), that has been applicable since May 2018. The UMO surveillance centre that we use, is also compliant with AVG. In our privacy statement it can be found what data of clients we register, for what purpose we do that and how we do that. Clients will also be able to view their own personal data and clients can have them removed, if they wish. See our privacy statement (pdf). For the storage of data we use a redundant ISO/IEC 27001-certified server park in Germany, in a securely protected data centre.